Haggling with Cairo taxi drivers is no way to start a family day out. 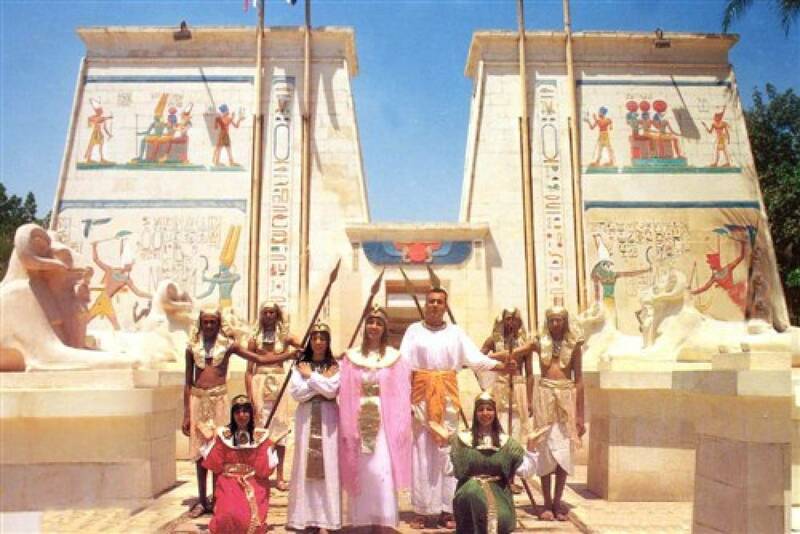 Make the journey easy on yourself with this convenient private half-day package to the Pharaonic Village in Giza. With transportation and guiding all looked after, relax as you sail the web of canals through a flawless recreation of ancient Egypt.